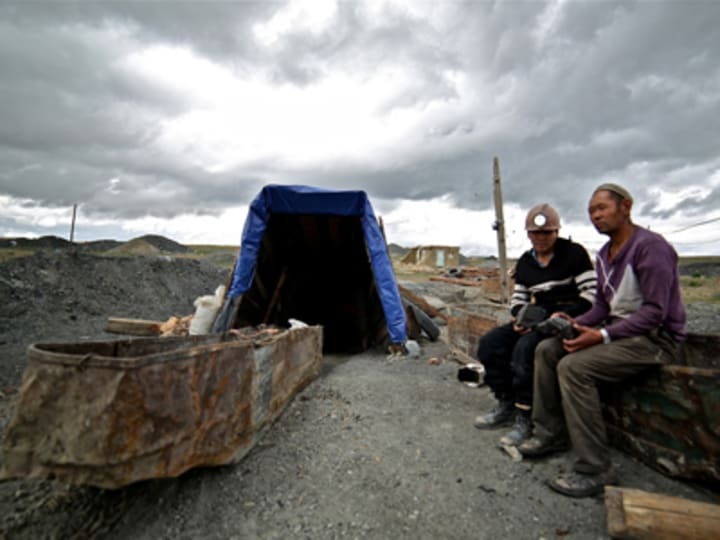 EDITOR’S NOTE: The proposed toughening of EITI compliance rules is good news for those who want a level playing field for combating corrupt payments in the extractive industry, writes Theodore Moran, non-resident fellow at the Center for Global Development. The Extractive Industry Transparency Initiative Global Meeting ended last week in Sydney, Australia. On May 24, EITI Chair Clare Short led a panel discussion of a fundamental strategy review for the organization. This was a pivotal moment for EITI to take steps to create a level playing field for natural resource investors around the world, so that some outliers from China, Russia, India and elsewhere cannot operate according to different standards of transparency than their rivals. The Extractive Industry Transparency Initiative (EITI) is a voluntary coalition of countries, international companies, civil society groups, and other institutions that has established procedures for extractive industry firms to publish what they pay to governments in the countries where they operate, and for recipient governments to release information on what they receive from the companies. Parliamentarians, NGOs, and individual citizens and others can then compare these reports, and gaps or discrepancies can be investigated for possible corruption. In my prior work at the Center for Global Development, I have discovered a gap in reporting that can be rectified by changes in the reporting standard required for EITI certification of compliance. I have recently updated that analysis in a draft policy paper, Reform EITI to Require Compliant Countries to Publish Disaggregated Company-by Company Revenue Payments. To understand the gap, begin in the United States with the Dodd-Frank requirement that extractive industry investors registered with the Securities and Exchange Commission report payments to governments in countries where they operate. The revised EU Transparency Directive is expected to extend this requirement to all EITI members. This will mean that oil, gas, and mining companies listed on any of the stock exchanges in Europe or the United States must publish payments made to all governments where they do business. Citizens will then have the information they need to hold their governments accountable for the revenue received from U.S. and EU-registered companies. This is good news indeed. But there will still be an important loophole: firms not listed on the stock exchanges — for example, some firms headquartered in China, Russia, and India — need not comply. For example, four of the six largest Russian energy companies are registered in the US or traded in Europe — but two are not. Of the sixteen largest Chinese mining companies with overseas operations, just two are listed in New York. Nine do not have listings outside of China (five are listed in Hong Kong). Two of the three largest Indian oil companies are not listed in the United States or the EU. This creates an uneven playing field in which law-abiding international investors may be put at a disadvantage to potentially unscrupulous companies that can cut special deals with host governments that will never be exposed to the light of day. Here is where a reform of the EITI reporting standard fits in. Currently in order to be EITI-compliant a developing country government must publish the revenues it receives from the extractive sector. Importantly, however, countries can choose whether to report this revenue as an aggregated total or in a disaggregated company-by-company format. A modest and sensible change in the EITI rules would eliminate the aggregated total option, requiring governments to report revenues in a disaggregated, company-by-company format. Those who wish for progress in creating a level playing field for combating corrupt payments should look to this proposed toughening of EITI compliance rules. Edited for style and republished with permission from the Center for Global Development. Read the original article.